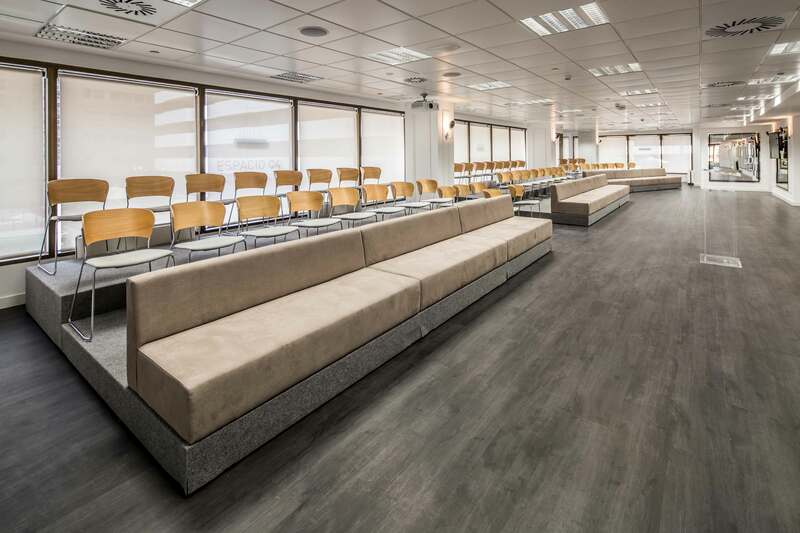 Espacio C4 is a collaborative area that promotes constant learning through motivational presentations, coaching and visual thinking; relaxing moments thanks to yoga lessons; and catering services for all types of meetings." It is the perfect place to feed the body and mind with new knowledge every week. We look forward to seeing you. Projector, screen and internet access. With 170 m2 of floor space and natural light, this is the perfect setting for conferences, meetings, steering committees or business presentations. TV screen and internet access. 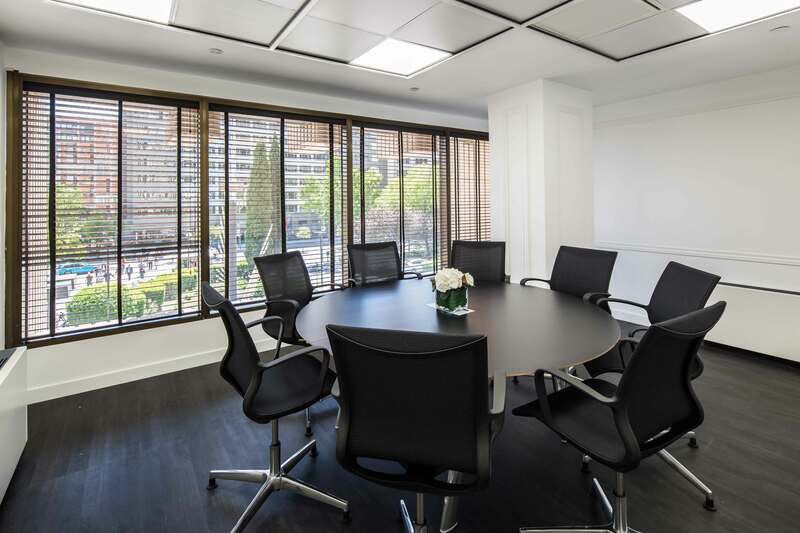 With 20 m2 of floor space and natural light, this meeting room features flexible panels to join two or three rooms for additional capacity. 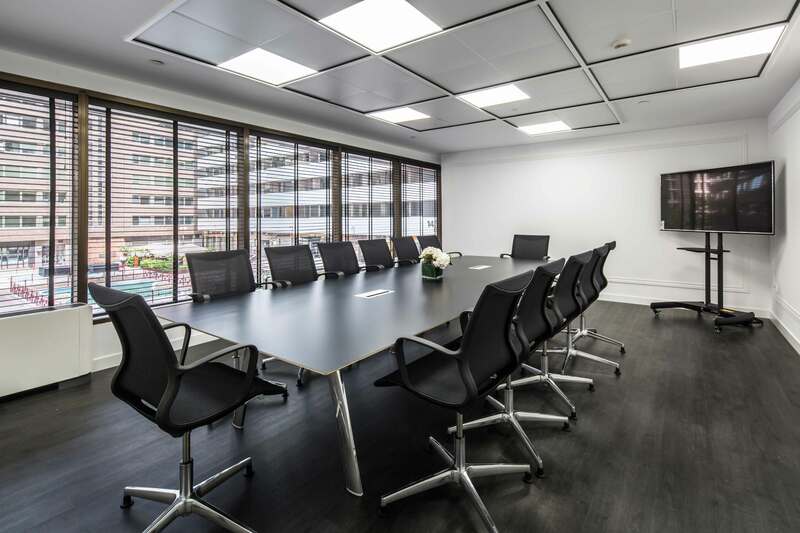 With 18 m2 of floor space and natural light, this meeting room features flexible panels to join two or three rooms for additional capacity. 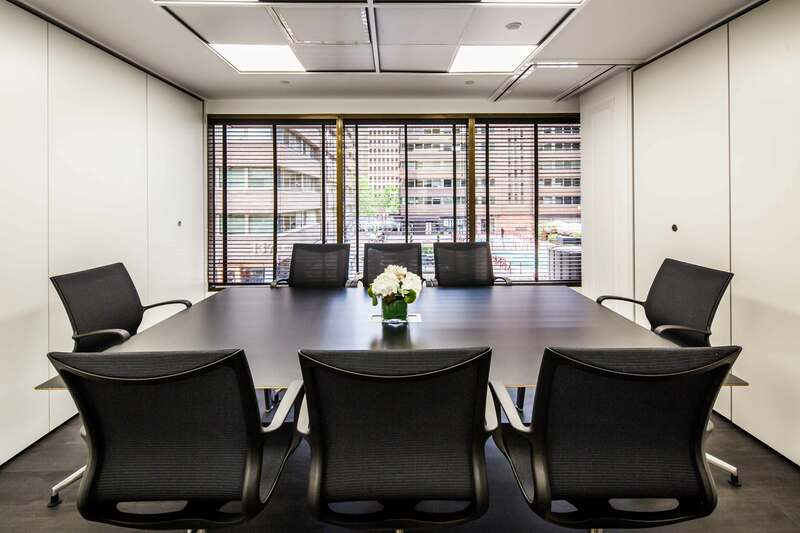 With 32 m2 of floor space and natural light, this meeting room features flexible panels to join two or three rooms for additional capacity. Ask about available options when making the reservation. 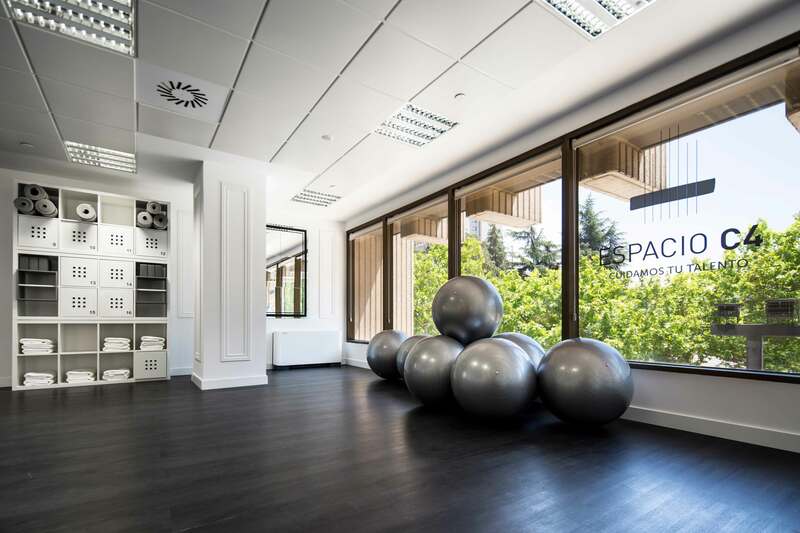 Espacio C4 features professionals from the prestigious Clínica PRP, a team of trained individuals with university degrees in Physical Activity and Sports Sciences and diplomas in Physiotherapy. Their aim is to quickly and directly address pathologies ranging from muscle or sports injuries to back or neck pain. Book a time slot and start taking care of your body. Espacio C4 has top specialists that provide the best manicures and pedicures. 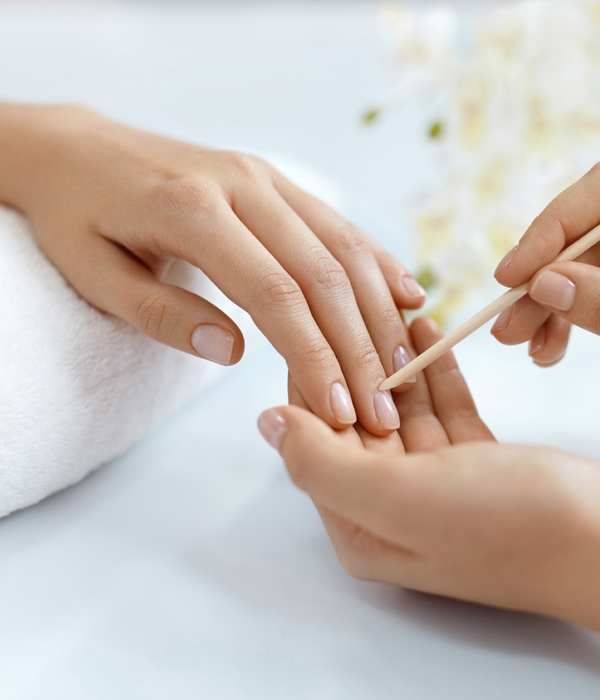 Simply choose the type of manicure or pedicure you prefer, arrange your schedule and book a spot. Modalities in Efi express, Efi postural, Efi personal, Hypopressives and Pilates. Espacio C4 will be closed during August. We’ll return in September to continue to take care of your talent with all our services. Thank you.